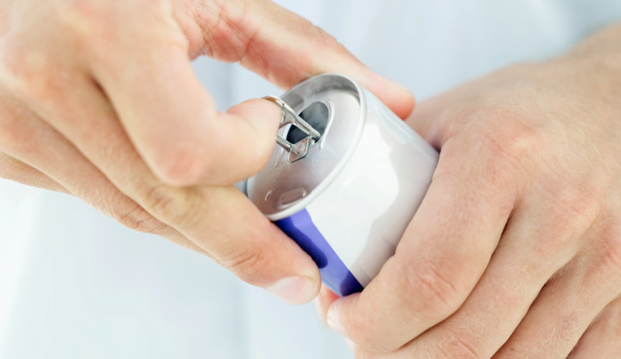 Even more concerning are the health-damaging ingredients found in these drinks including excessive doses of caffeine and other stimulants that increase your heart rate and blood pressure and can lead to irritability, anxiety, and an inability to sleep. "Some of these stimulants last in your body for several hours so if you're having one mid-afternoon, it could still be in your system at ten o’clock at night," says Curley. 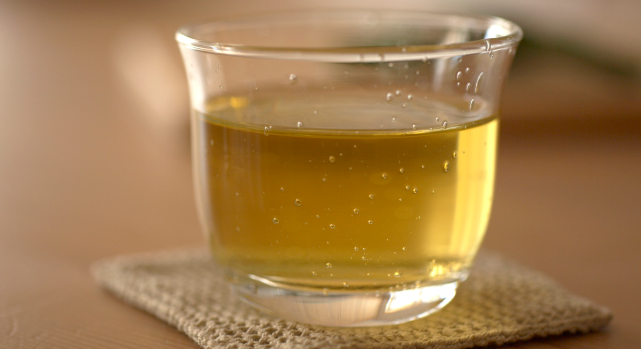 It contains a smaller amount of caffeine than coffee does, and Curley says that the many health benefits of green tea (including decreased risk of heart disease and cancer) make it a great energy drink option. There’s also evidence that green tea helps improve mental clarity and performance, making it a great alternative to an afternoon cup of coffee. Curley calls water ‘the world’s best energy drink.’ "All of the metabolic reactions that happen in our body happen in water," she says. "As soon as we're dehydrated all those metabolic reactions start to slow down and you start to feel sluggish." 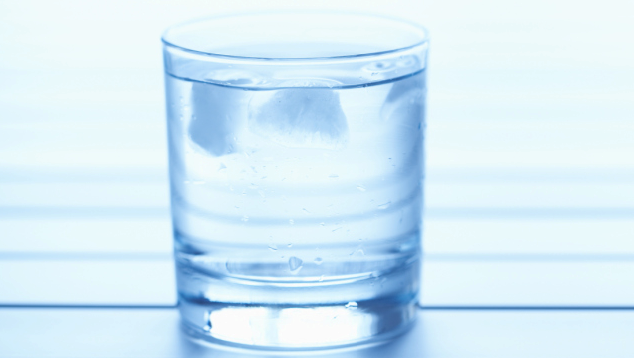 Dehydration is one of the main reasons we experience a drop in energy. If you think drinking water is boring, spruce it up by adding fruit slices or some blueberries or strawberries. 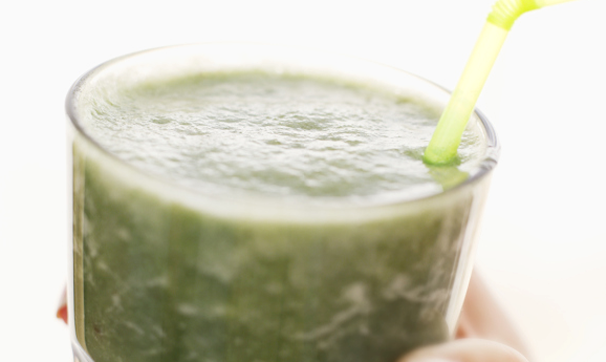 The fruit provides some carbohydrates and B vitamins for an extra nutritional punch.